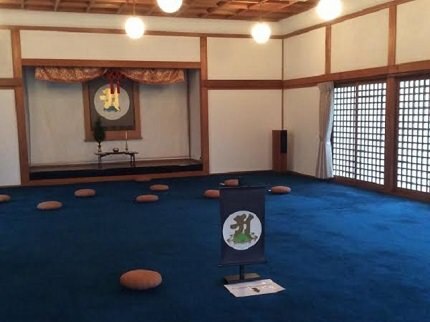 Ajikan is a meditation practice in Shingon Buddhism focused on the sound and meaning of the sanskrit syllable A. 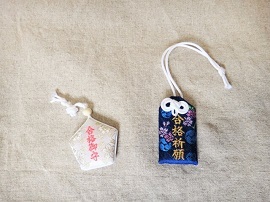 The symbol is the representation of Dainichi Nyorai, the Supreme Buddha and symbol of reality. 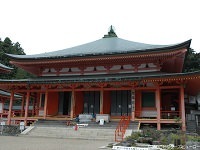 The symbol is so revered, it is called the King of all mantras and is one of the most important Shingon texts. 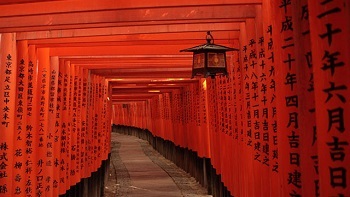 Ajikan is practiced with over 100 explanatory tests, but the most common and simple practice involves the Sanskrit A. 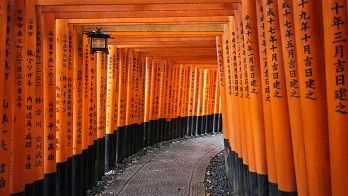 As with other forms of meditation, Ajikan has several steps practitioners must follow to achieve aspiration and success in meditation. In it's simplest form, ajikan meditation uses a hanging scroll with the Sanskrit A painted above a full moon and a white, eight-petaled lotus flower. 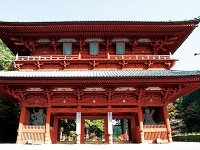 As a means to enrich and heal the mind, Ajikan is not restricted to temple grounds. 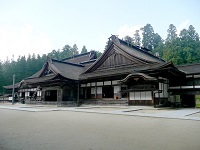 Travelers who study the art at a temple can easily practice ajikan anywhere they go. 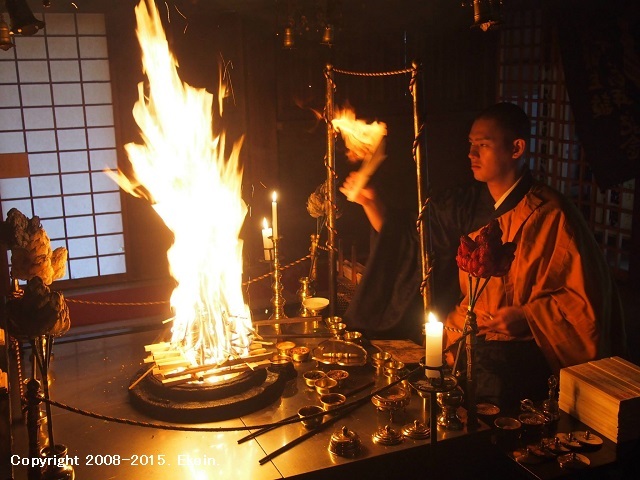 Engage in the ancient practice of Ajikan for yourself with Japan Deluxe Tours. 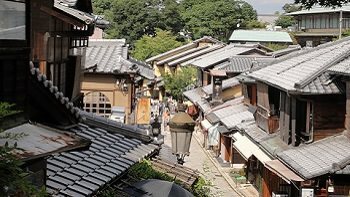 Add a stay at a Japanese temple with our line of pre and post stay options during any of our fully-guided Cherry Blossom Japan Tours or Grand Tour packages. 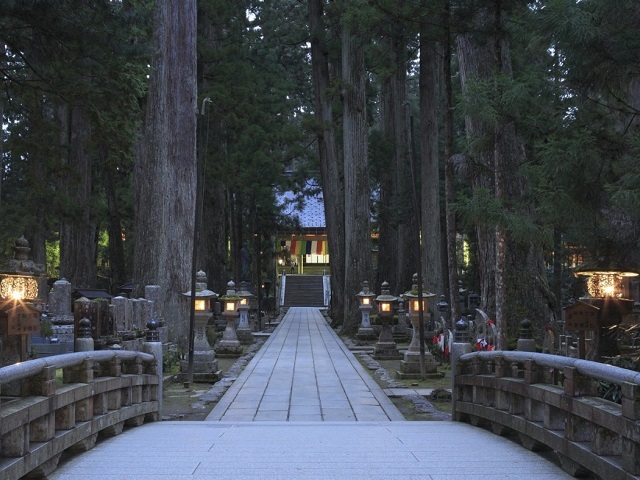 Many Shingon temples offer ajikan sessions for guests to enjoy. 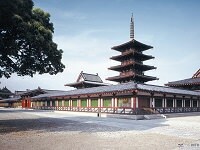 Come try for yourself with Japan Deluxe Tours for a zen vacation! 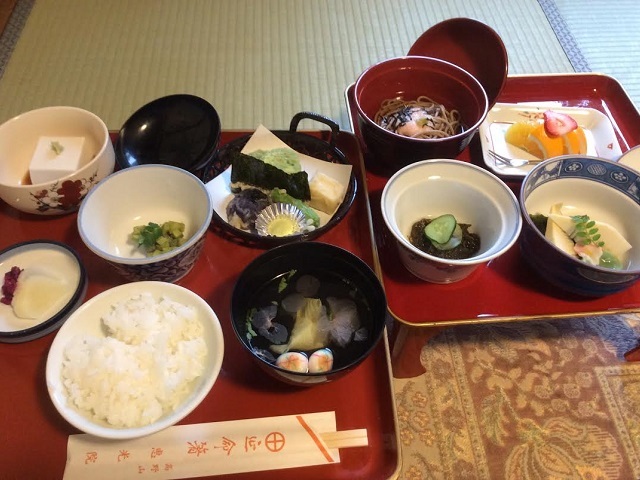 A traditional vegetarian, gourmet food is called shojin-ryori in Japanese.